The Barbershop Harmony Society will partner with FloVoice, a well-established live streaming platform at the 2018 Midwinter Convention, who will bring a high-quality viewing experience to a broader audience. 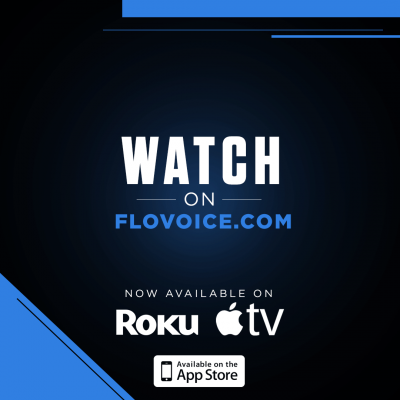 FloVoice is part of the FloSports network, a large streaming platform that already covers more than twenty sports at the Division I collegiate and pro levels, plus marching band, cheer, and other niche audiences of passionate fans. Favorable pricing - As low as currently $29.99 for one month of unlimited viewing on a single channel, or $150 for a year of all channels across their networks. This means our customers can watch our convention live streams at a price that is lower than our past events, and includes exclusive access to replays of specific content for several weeks following the event. Solid platform -- a rock-solid distribution network already relied on by tens of thousands of viewers of sports ranging from wrestling to tennis to martial arts. Continuing access to quality content year ’round -- in addition to barbershop, watch a cappella competitions, behind-the-scenes stories, education content and more. 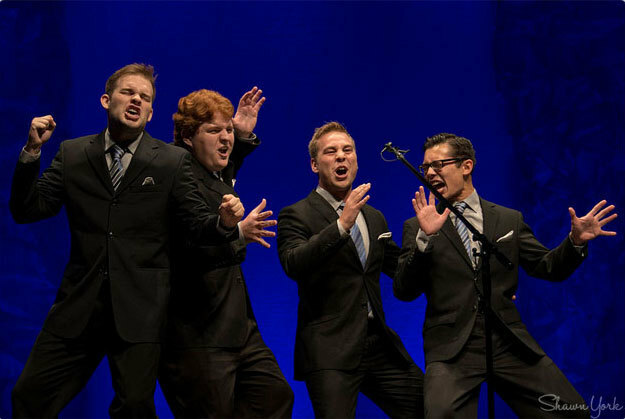 “Being part of the FloVoice network will position the Barbershop Harmony Society alongside broadly popular a cappella events such as Harmony Sweepstakes,” said Holly J. Kellar, BHS Chief Marketing Officer. “We’re going where the the fans are already, to expand our fan base and better serve our existing fans.” Looking forward, many familiar content features of past BHS convention live streams are anticipated, including expert commentary from popular barbershop authorities. Create your username and password. This sets up your account with FloVoice, so be sure to save this information for later use. BHS will not have access to this information. You can also log in using your Facebook account. An annual plan ($150) will give you access to all 25 FloSports channels in addition to FloVoice content... including our International Convention performances in Orlando! A monthly plan ($29.99) includes the 2018 Midwinter Convention and access to all of the FloVoice Content for a month. Subscribing for January will bring you the N.E. Voices festival from Massachusetts... and you can stick around for February to experience SingStrong NY, and the Los Angeles A Cappella festival. 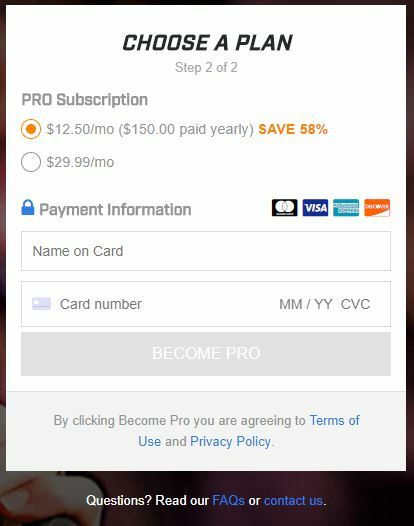 Just make sure you cancel your monthly subscription before it is automatically renewed if you don't want to continue viewing content on FloVoice. That's it! You're all set to view our incredible convention performances LIVE!